For the operation of a three-phase asynchronous 2hp electric motor, its faults are nothing more than mechanical faults and electrical faults. The electrical fault is mainly caused by the fault between the electronic winding and the stator. Mechanical failures include the occurrence of various mechanical failures. (2) The power cord is broken or the fuse is blown. (4) The motor of the coil rotor has a power supply current regulation problem due to a startup error or a non-standard operation. The power supply current value and voltage value cannot meet the normal operation requirements of the motor. (1) Check the power switch, power supply line, power supply voltage and current, fuse and other hardware facilities in the maintenance work in advance, and deal with and repair the faults in these areas in time. (2) Check whether the fuse and voltage are compatible with the operation requirements of the motor. If the fuse cannot be guaranteed, the method of replacing the fuse can be directly used for inspection. For the voltage value and current, a universal meter, a voltmeter and The ammeter is checked. Carry out detailed and in-depth calculation of the operating load of the equipment in which the motor is located, and make a reasonable choice according to the operating efficiency of the motor and equipment. (3) Check whether there is a mechanical transmission fault inside the 2hp electric motor, mainly for the analysis of the fan, stator coil and rotor coil. (1) The part that needs to be checked is the power supply voltage and current value of the motor. 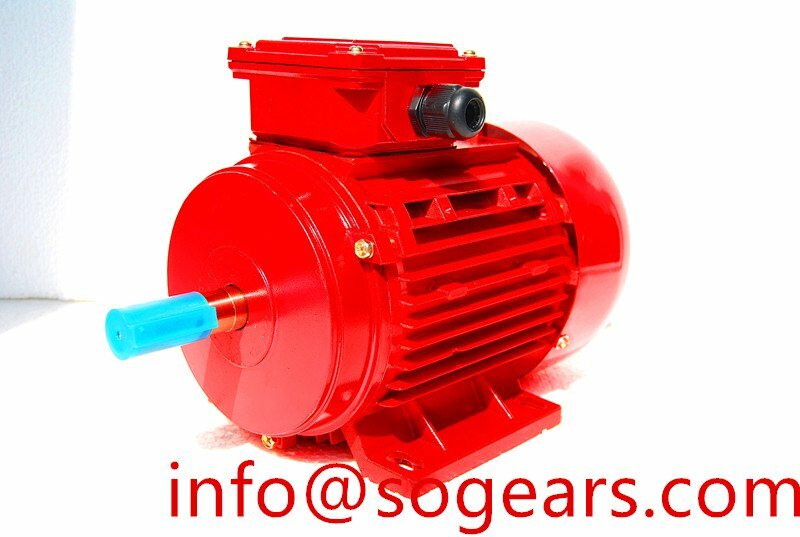 Because the motor power supply voltage and current are too low, some of the original internal parts of the motor will not be able to operate effectively, and a squeaking sound will occur. (2) Check if the coil connection inside the motor is reasonable and whether the winding connection is open. Check if the operation between the stator, rotor and winding is normal. (1) Check the current status of the power supply voltage and current, find out the short circuit of the power supply current and voltage, and scientifically deal with related problems. 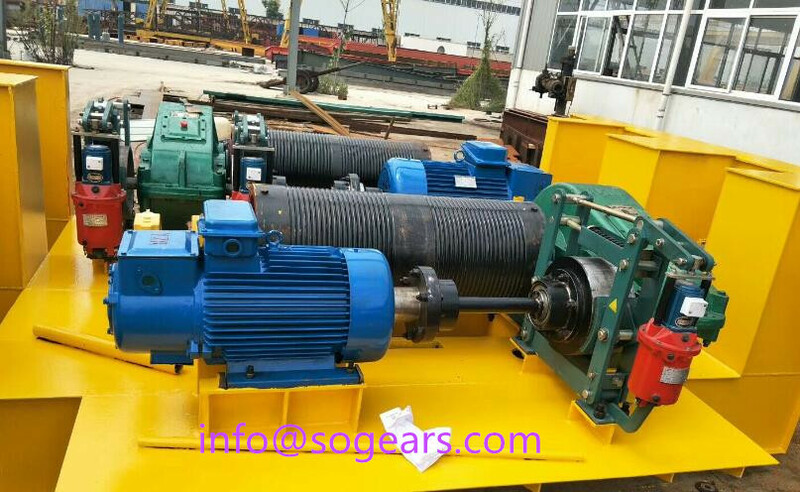 (2) Use other means to reduce the specific operating load of the mechanical equipment, and even in special cases, the method of replacing the 2hp electric motor can be used for maintenance. 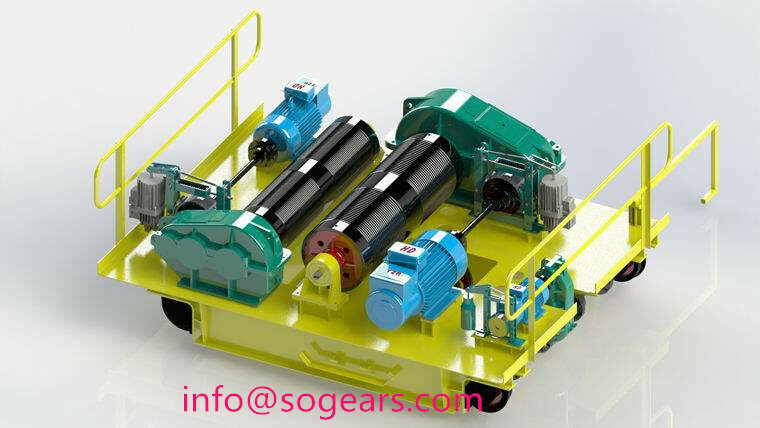 (3) Reassemble the equipment to solve various faults inside the equipment in time, and reasonably adjust the distance between the winding, the stator and the rotor, and recalculate and distribute the parameters of the winding to ensure this The operational stability of the system.